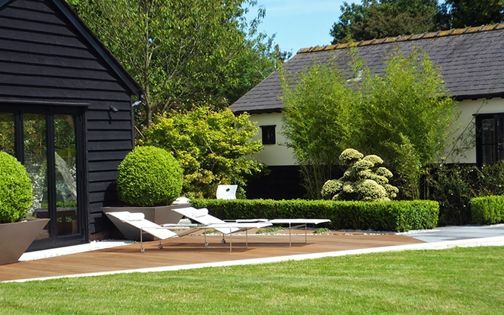 Established in 2001, the diverse portfolio of our specialist garden design company represents more than 250 landscape design & build private garden projects in London, encompassing town, family, patio, city and courtyard gardens across a multitude of scales. 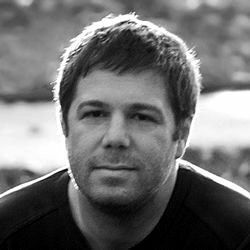 Immanently contemporary in essence, detail and construction, we continually grow our expertise in designing architectural, engaging and highly liveable outdoor spaces which thoroughly instil finesse and a sense of place. A large family landscape garden in N20. Location: North London. Size: 0.5-acre. 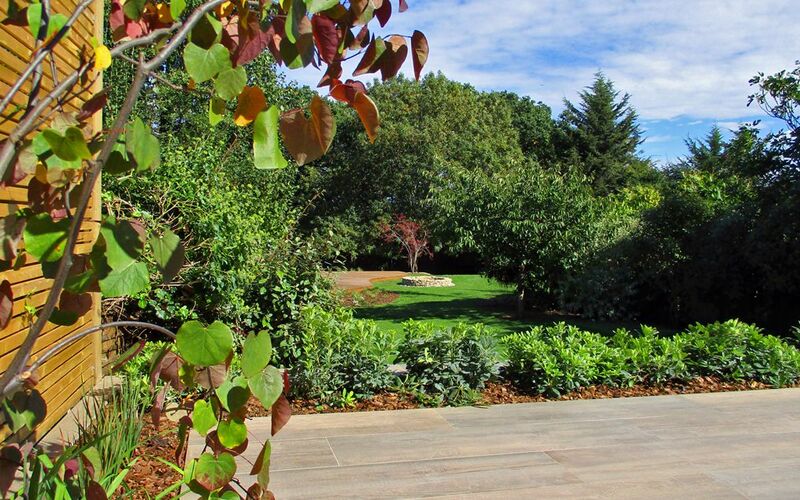 Garden design: indigenous floras, natural stone walls, woodland trees, native plant habitats, children play zones, patio areas. Portfolio images: Amir Schlezinger. Medium-sized town garden in NW6. Location: North London. Size: 100sqm. 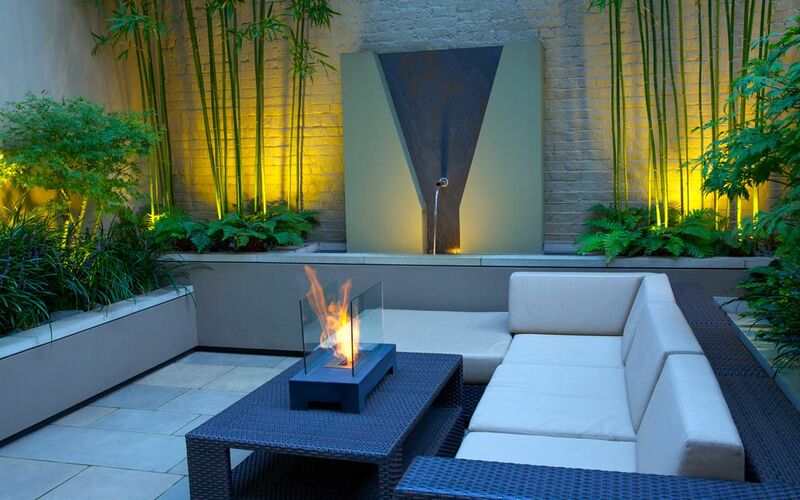 Garden design: sculptural plants, large-scale tiles, seating areas, cantilevered bench, custom planters, irrigation, lighting. Portfolio images: Amir Schlezinger. A modern Japanese garden in CB11. Location: North Essex. Size: 220sqm. 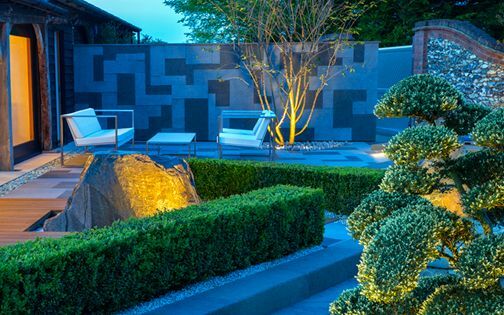 Garden design: granite rocks, Yorkstone paths, floating decks, black and grey granite, basalt, quartz, water feature, hedging, walling. Portfolio images: Marianne Majerus. 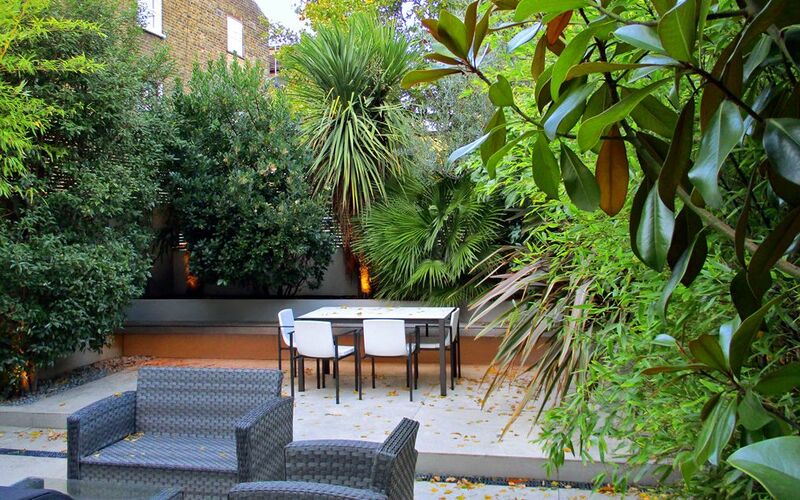 Lush subtropical back garden in SW9. Location: South London. Size: 65sqm. 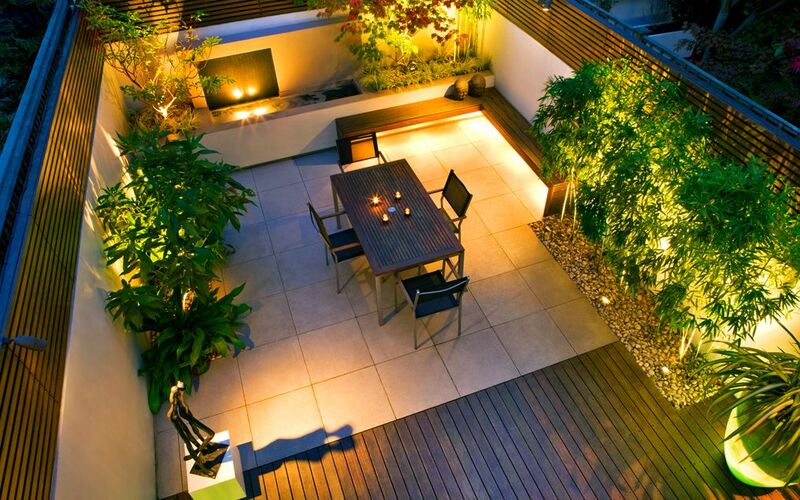 Garden design: evergreen planting, porcelain tiles, built-in benches, raised beds, split-level deck, hedging. Portfolio images: Lucy Fitter and Marianne Majerus. 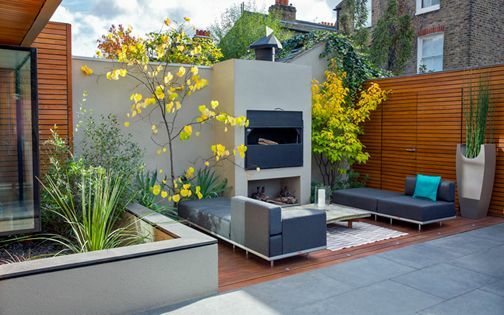 A contemporary family garden in NW8. Location: North London. Size: 80sqm. Garden design: architectural plants, aperture benches, granite waterfall, bespoke sandstone, Ipe hardwood decking, raised beds. Portfolio images: Amir Schlezinger. Small patio garden in SW18. Location: South London. Size: 25sqm. 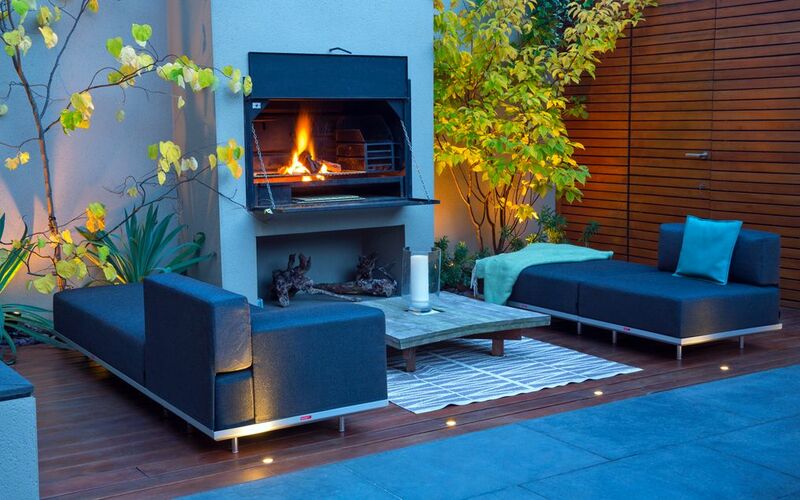 Garden design: sculpture wall, fish pond, outdoor wine pantry, fire features, hardwood decking, sandstone, sgraffito lime render. Portfolio images: Lucy Fitter. 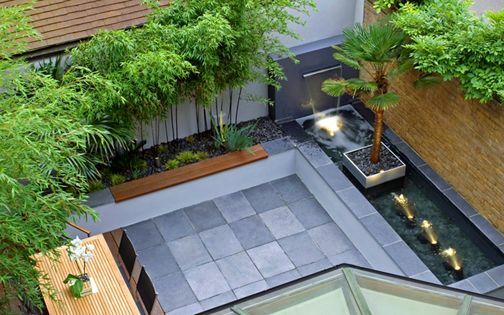 Modern courtyard garden in SW4. Location: South London. Size: 50sqm. Garden design: outdoor oven, sculpture wall, bespoke planters, waterfall rill, storage and bar, Ipe hardwood decking, basalt paving. Portfolio images: Marianne Majerus. 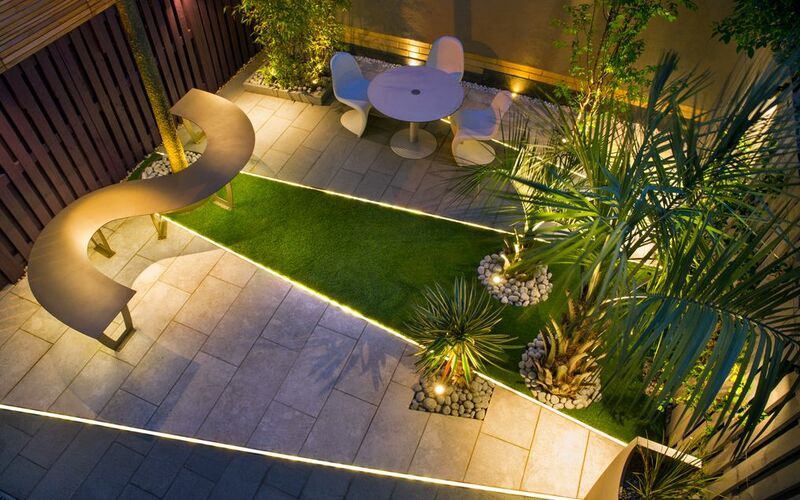 A contemporary patio garden in NW3. Location: North London. Size: 35sqm. 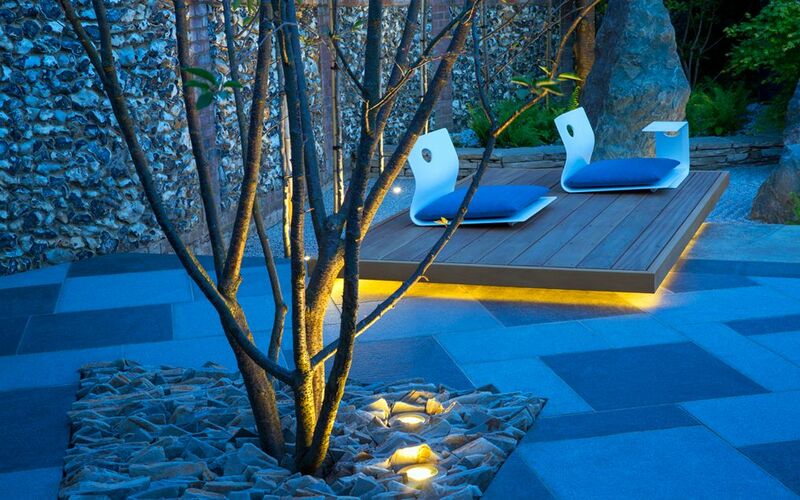 Garden design: cantilevered bench, blue and buff sandstone, hardwood deck, woodland planting, raised beds. Portfolio images: Steve Gorton and Amir Schlezinger. 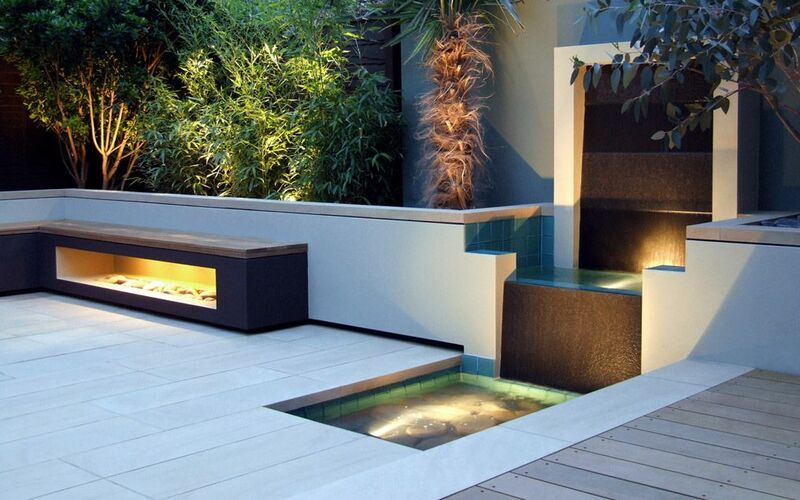 Exotic water courtyard in NW3. Location: North London. Size: 40sqm. 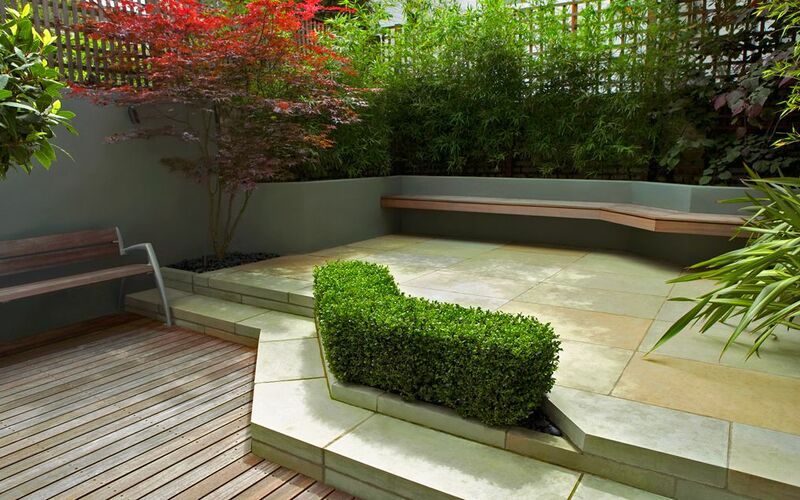 Garden design: architectural planting, built-in seating, waterfall pool, raised beds, limestone paving, Ipe hardwood decking. Portfolio images: Jerry Harpur. 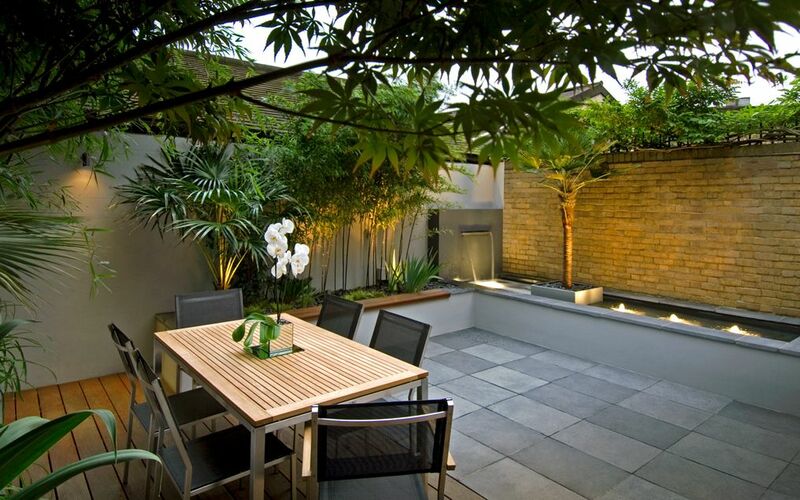 Urban courtyard garden in SW6. Location: South London. Size: 36sqm. Garden design: granite waterfall, built-in seating, porcelain tiles, hardwood decking, Cedar screening, indoor plants atrium, raised beds. Portfolio images: Clive Nichols. Modern topiary courtyard in W1. Location: Central London. Size: 43sqm. 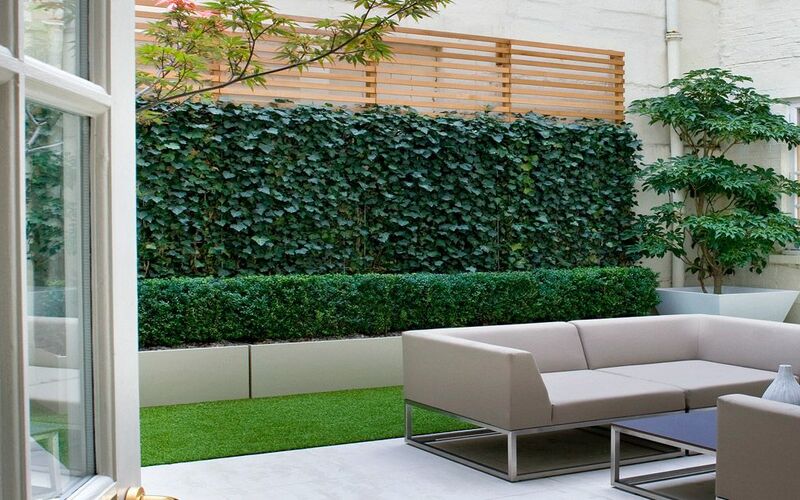 Garden design: architectural hedging, green wall, porcelain tiles, artificial grass, bespoke planters, shade planting, irrigation, heating. Portfolio images: Clive Nichols. 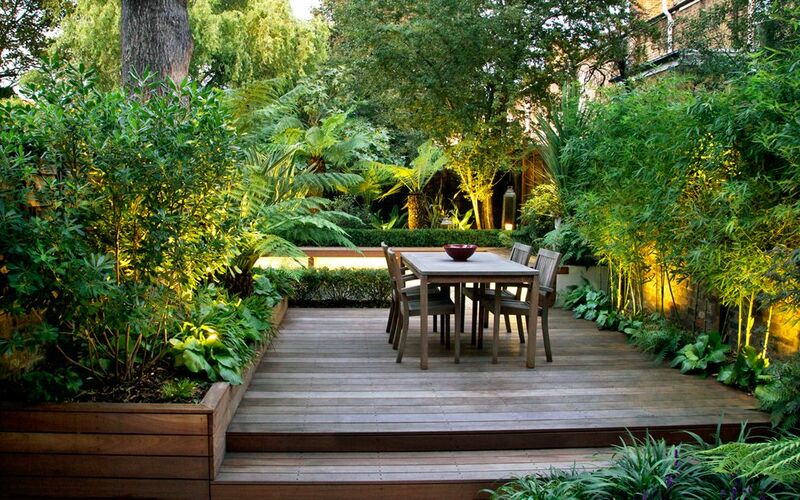 Small contemporary garden in SW1. Location: Central London. Size: 32sqm. 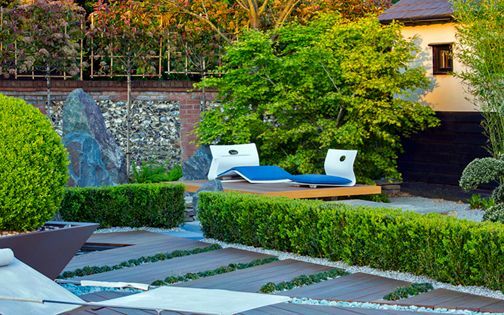 Garden design: slate waterfall, floating raised beds, bespoke sandstone, Japanese woodland planting, Narihira dake bamboo, Maples. Portfolio images: Marianne Majerus. Modern architectural garden in N5. Location: North London. Size: 40sqm. 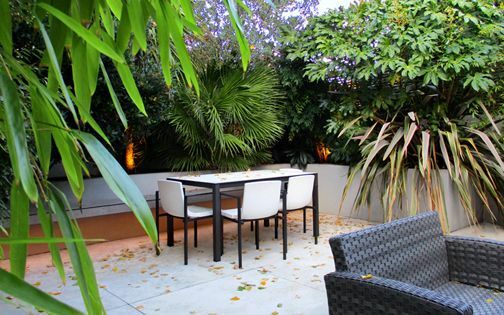 Garden design: architectural palm trees, bespoke steel bench, limestone, granite, artificial grass, custom planters, Cedar cladding. Portfolio images: Marianne Majerus. 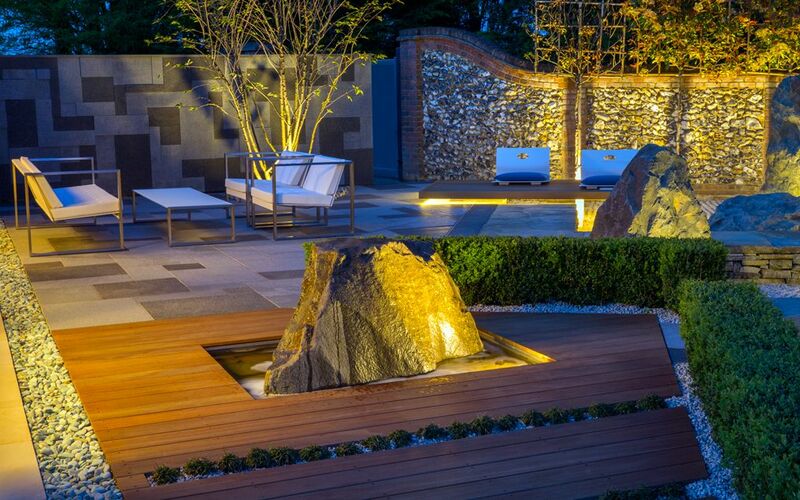 Alongside contemporary back gardens and large-scale landscaping, we design and build numerous roof terraces throughout London. 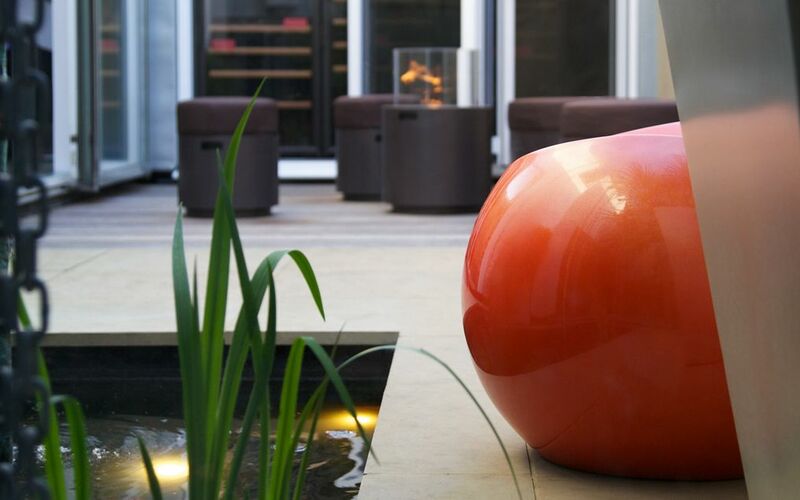 This particular area of expertise forms a reciprocal design element within our modern repertoire, where urban elements permeate through both disciplines to generate fascinating dynamics – a distinct hallmark of our cohesive, holistic approach, its garden design portfolio and the distinguished photographers who encapsulate our image gallery.